It's been a busy summer. Full of what? I don't know exactly. Yoga has become a regular part of my week, which I'm loving. There was a time when my jaded self disliked the idea of "being a tree," but now, all I want to do is be a tree and find strength in my grounding and grow my branches as I damn well please. And now for your amusement, a child climbing an ice cream cone. A friend was married last weekend and after being involved in the bridal party, I feel as though I could sleep for many moons to come. It took place in a small, sleepy town in Michigan which I discovered does not serve food anywhere after 11:00pm. So if you plan to spend the day drinking flute of champagne after flute of champagne, bring snacks. Next week we'll be flying to Denver to see The National perform at Red Rocks - could not be more excited if I tried. After which point we will disappear into the wilderness of the upper peninsula of Wisconsin on Rock Island for some camping. Neptune will join and boy, is he excited. Oh! 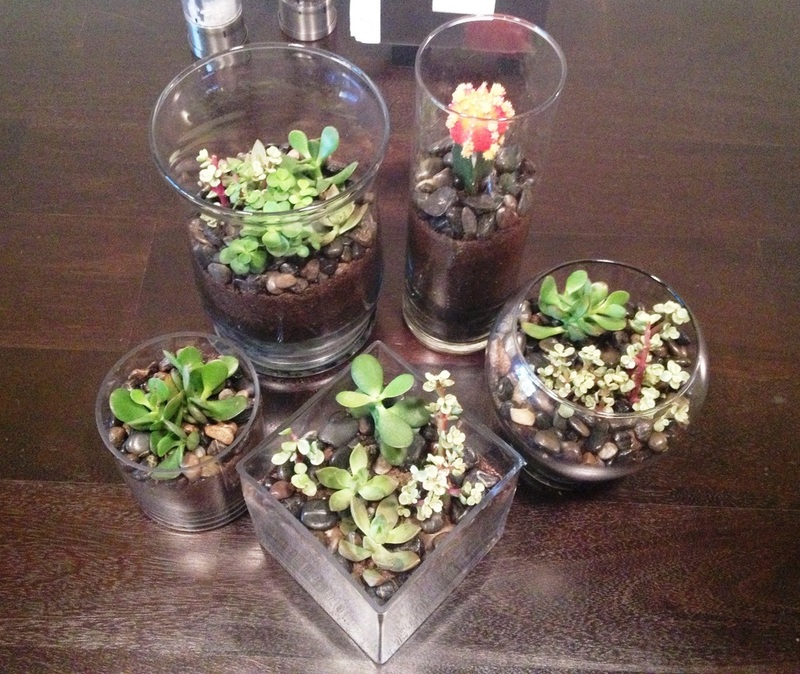 And terrariums. I'm really into my terrarium phase right now.